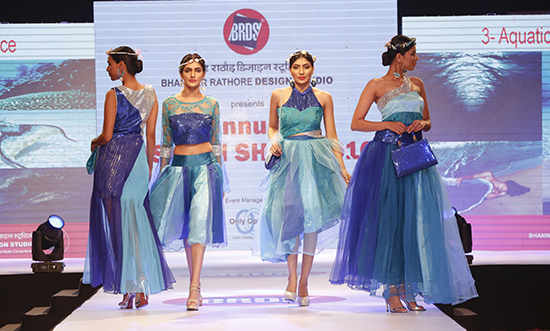 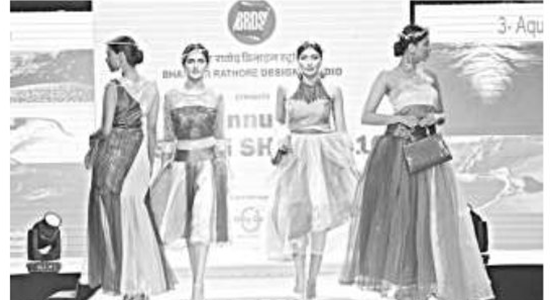 At Bhanwar Rathore Design Studio (BRDS), we offer courses in Fashion Design with Accessories. 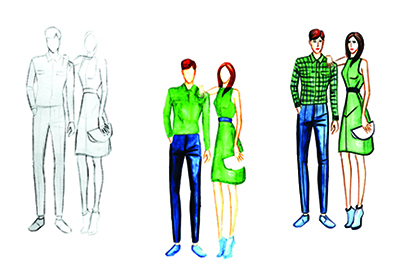 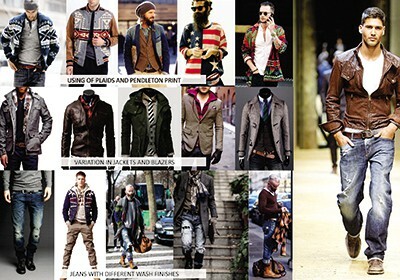 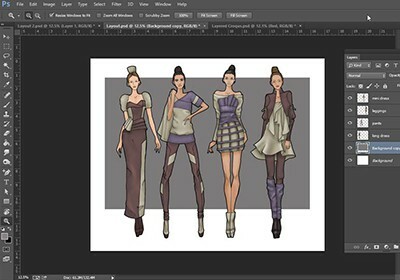 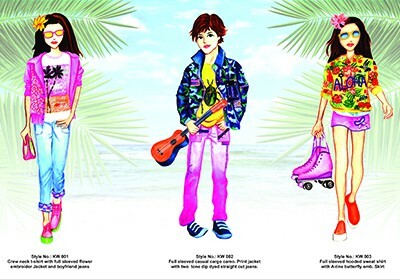 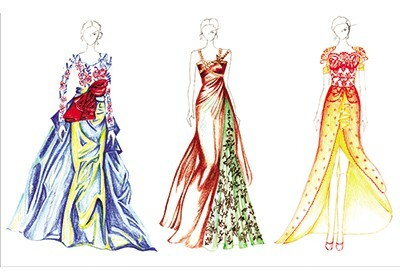 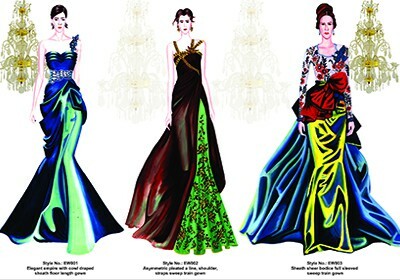 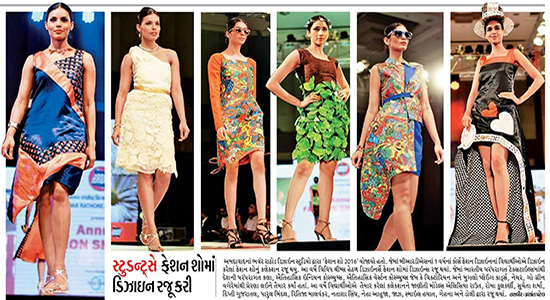 Fashion Design is one of the most desired and lucrative professions in the world today. 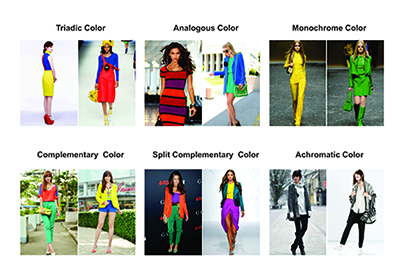 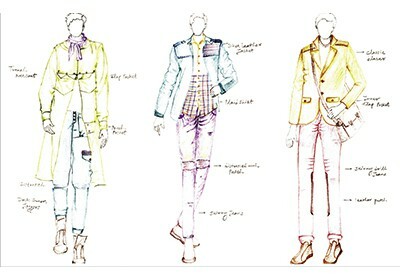 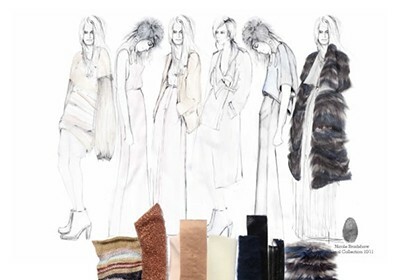 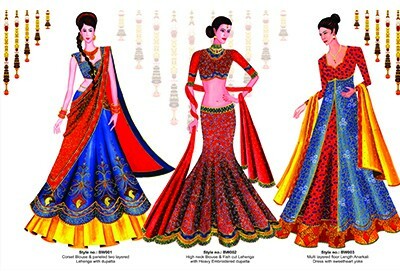 It is all about the systematic and scientific process of creating/constructing an innovative outfit with beautiful combinations of color, texture, design, fabric, and ornamentation. 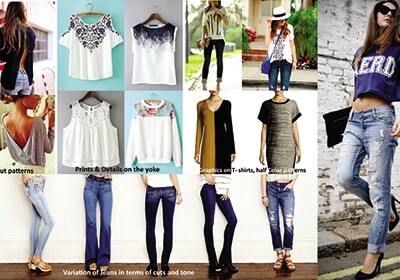 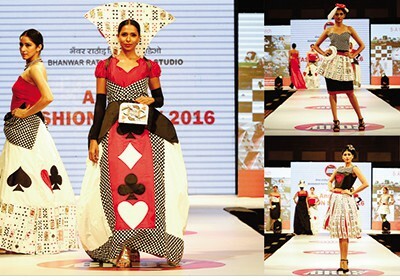 Immense creativity and skill are required to assemble one creative outfit. 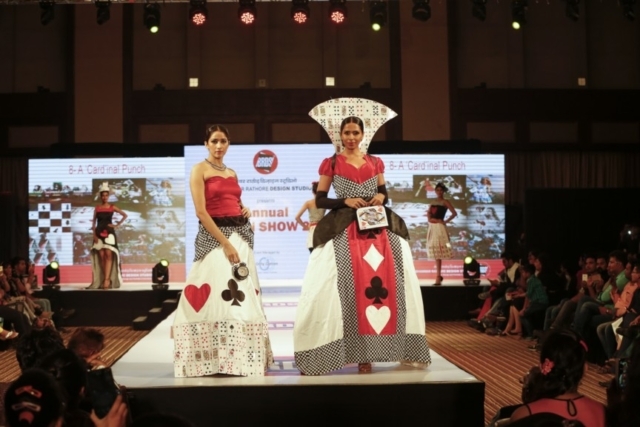 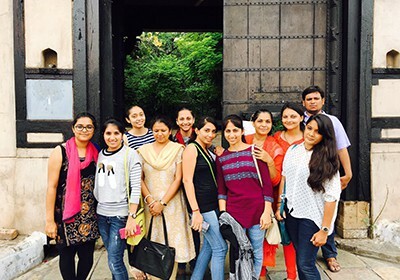 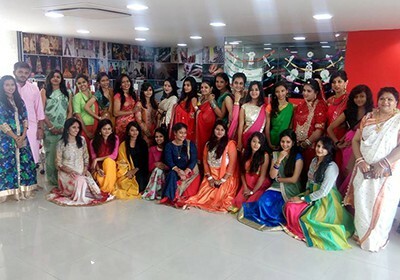 Design Collections form an integral part of the curriculum as this provides students with the complete know- how of fashion design by making theme based garment collections in various categories like bridal wear, Evening wear, etc. 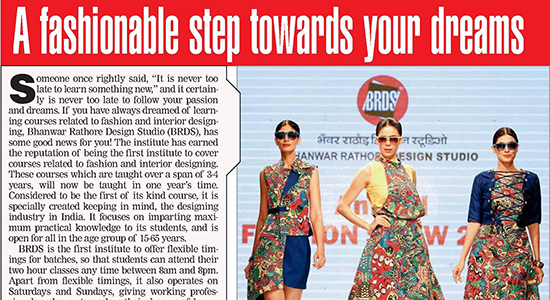 By doing so they can realize their forte and work further on it in future. 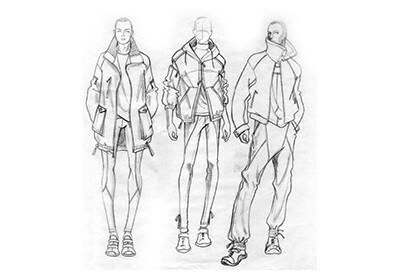 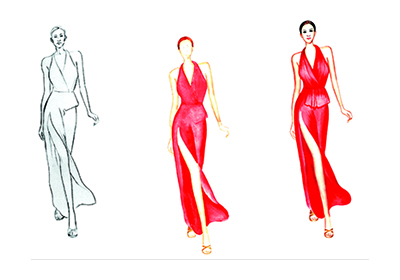 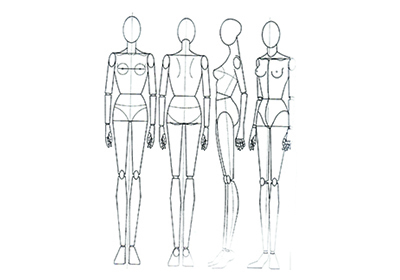 Helping students to perfect the skill of fashion figure making, fashion croqui, fabric drape rendering, and composition development. 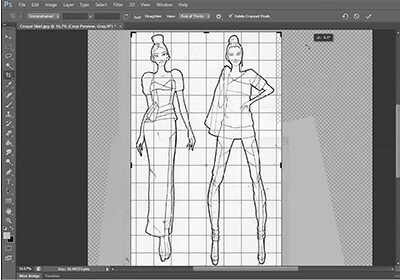 Fashion Illustration Workshop, Fundamentals of Figure Sketching and Composition, Creation of Prints, Fabric Textures and their rendering. 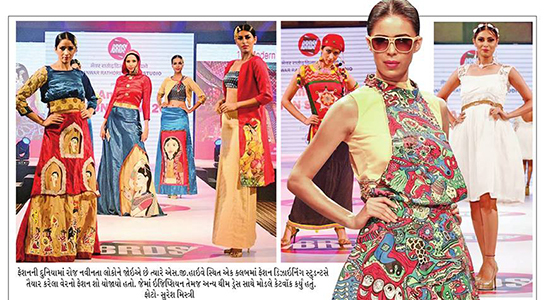 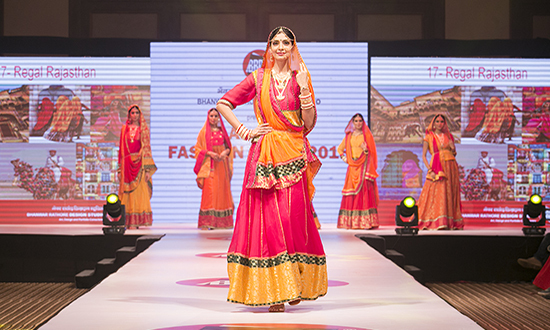 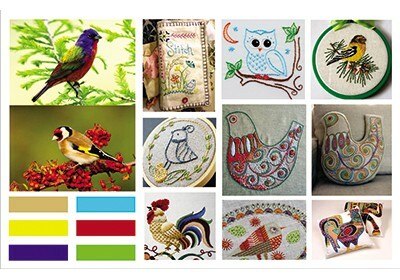 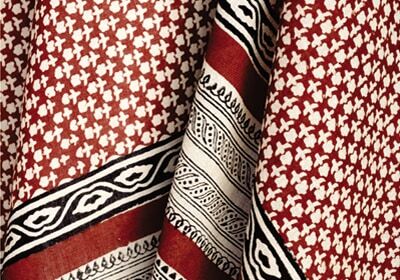 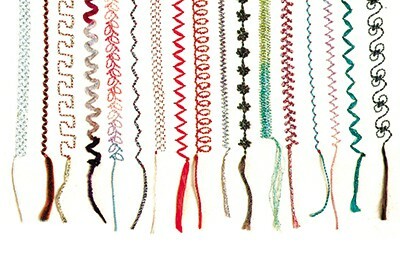 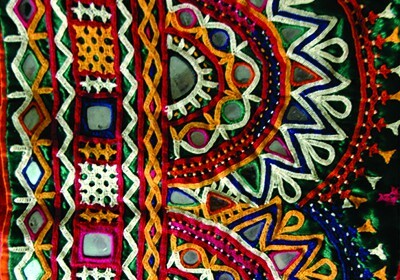 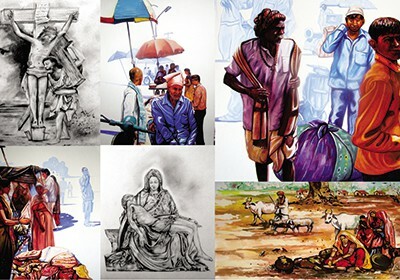 India is a land of diversities, especially in terms of textiles. 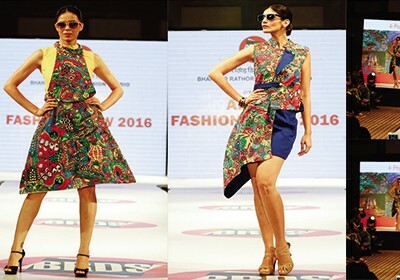 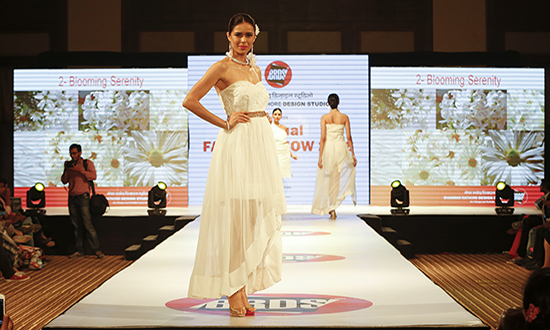 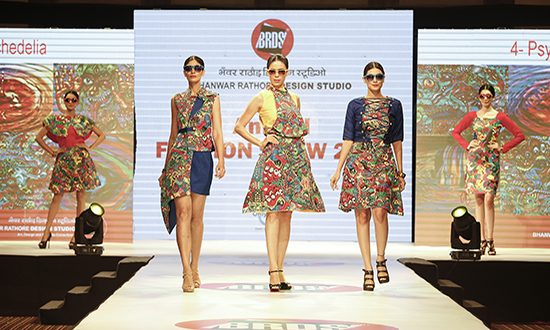 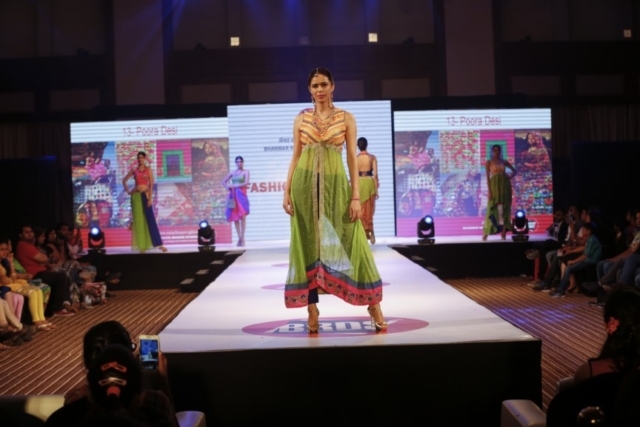 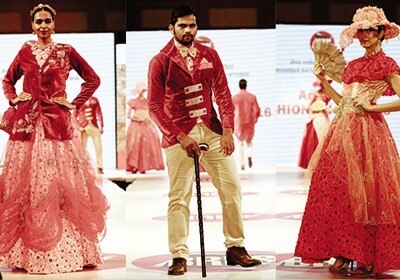 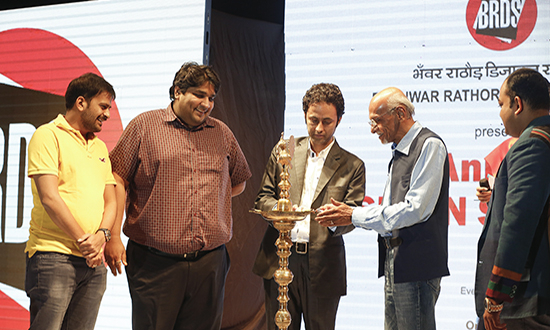 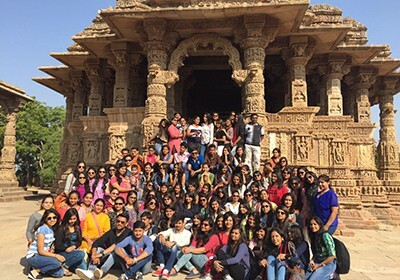 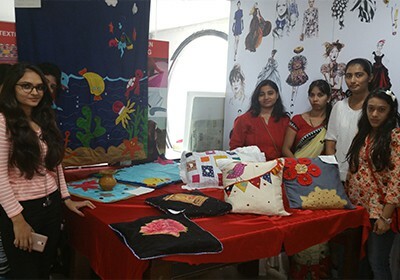 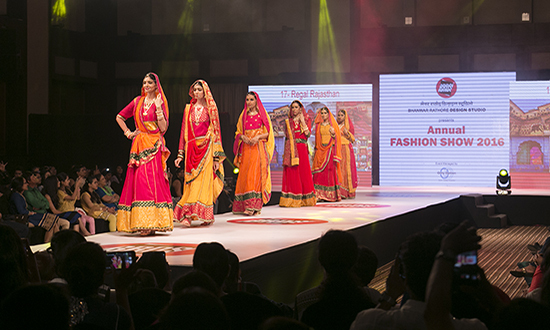 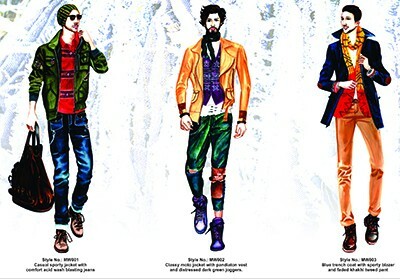 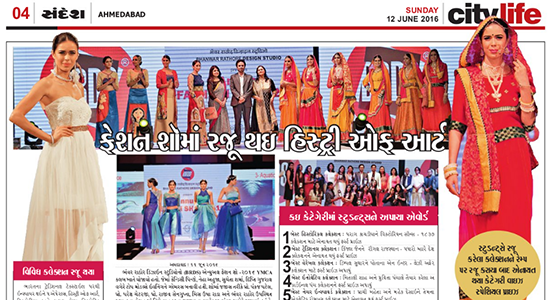 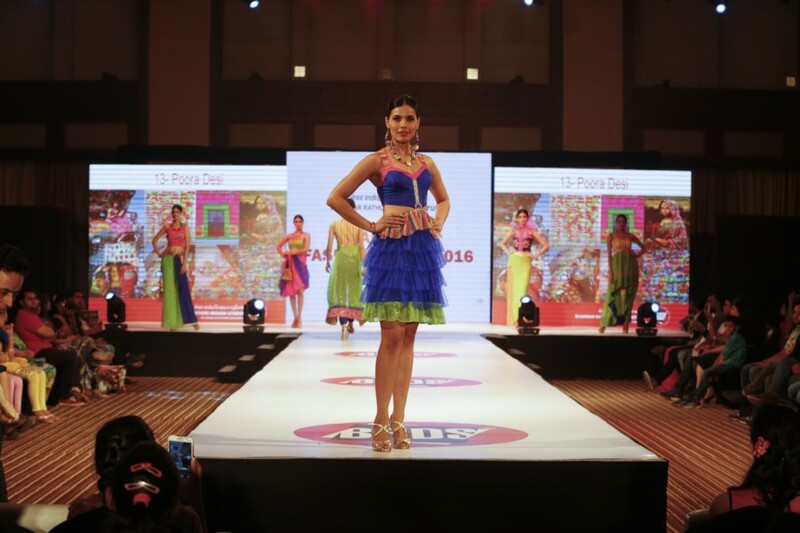 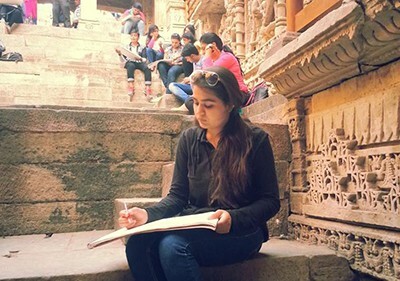 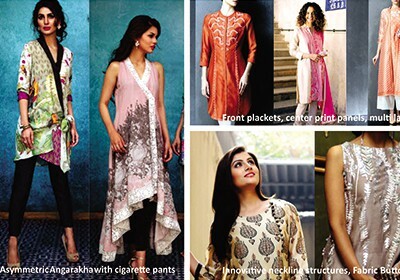 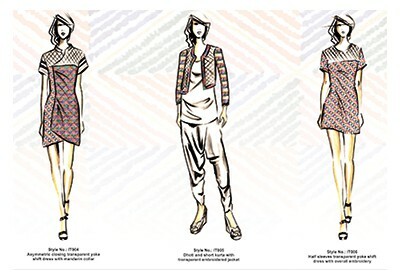 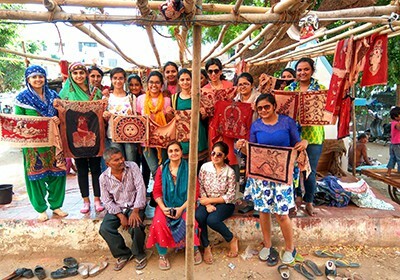 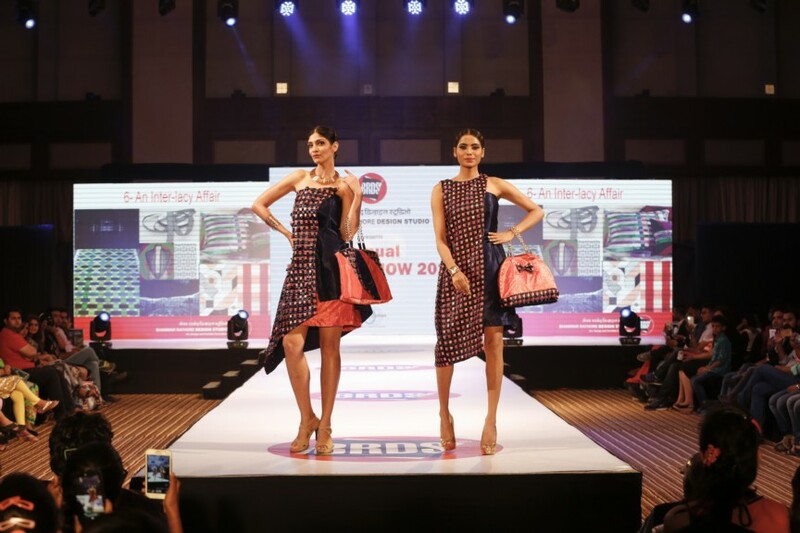 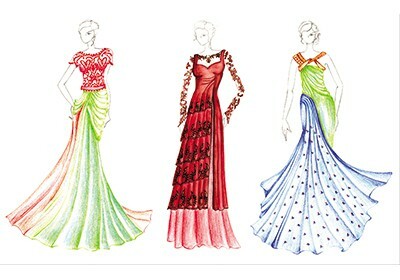 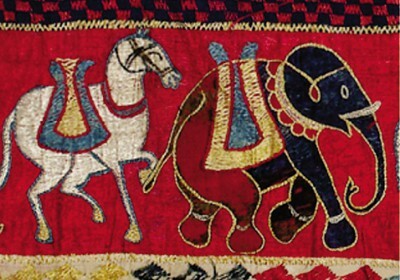 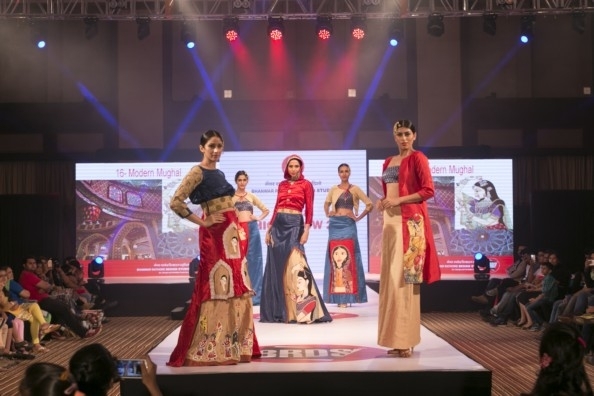 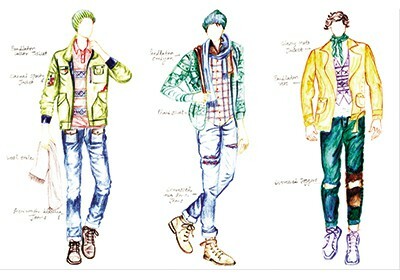 As a responsible fashion designer, students need to have knowledge of Indian textiles and appreciate and uplift their value with their unique designs. 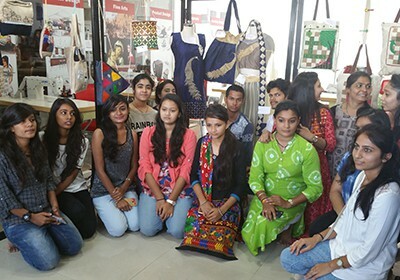 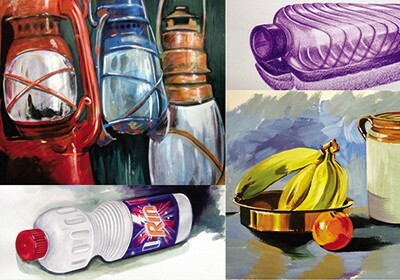 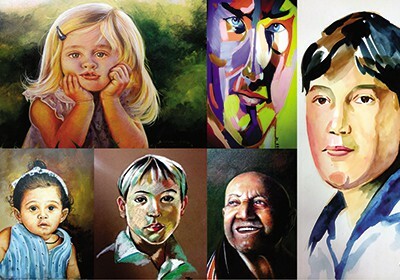 Indian Traditional Textiles, Fabric Study, Study of Indian/ World costumes, Basic Marketing Studies, Fashion Art Workshop. 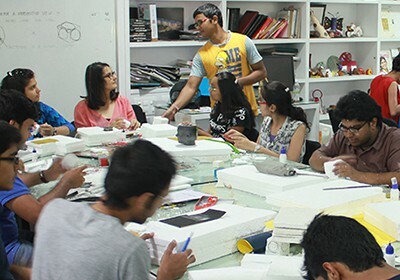 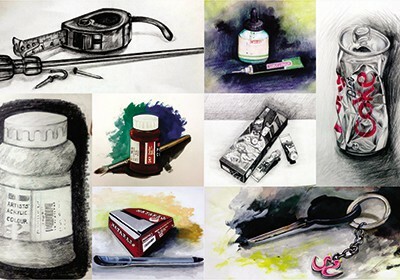 As they say, “In order to learn, understand and see how it’s done, Do It yourself”, these design workshops are designed for students in order to provide them with utmost practical knowledge in their field. 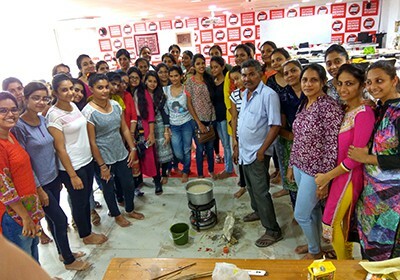 This is the actual learning phase as they will learn how to practically understand, design and create products. 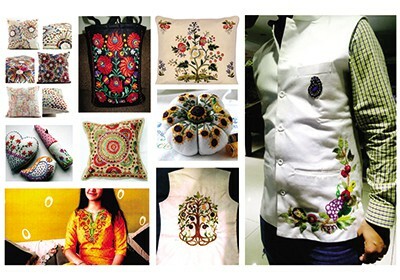 Textile Printing Workshop, Block Print Workshop, Natural Dye Workshop, Hand Embroidery Workshop, Embroidery Placements, Surface Ornamentation. 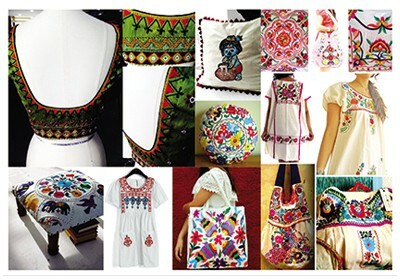 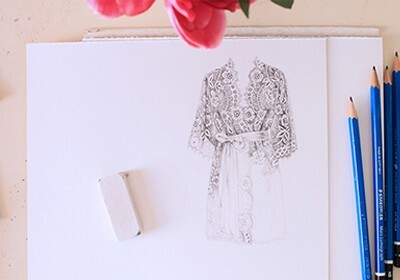 Students will learn how to hand embroider basic stitches which they can later manipulate and create detailed and complex patterns for their garment designs. 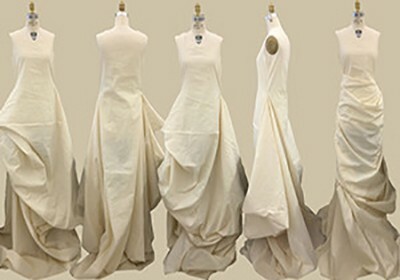 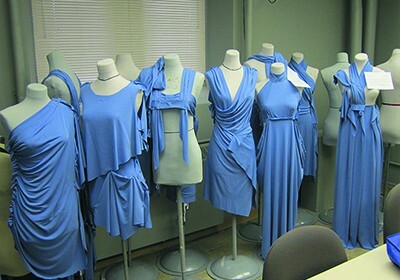 Draping is another way of creating garment designs where students will directly drape the fabric onto a draping mannequin and pin it to form different and experimental patterns. 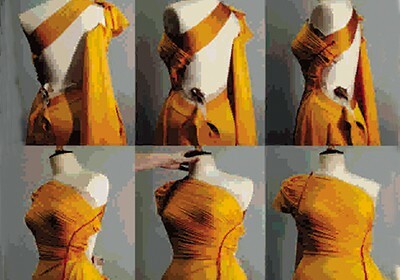 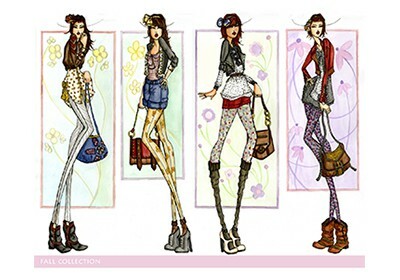 This is a very important aspect to learn to be a successful fashion designer.